Few American artists have enjoyed more widespread popularity while alive than Ansel Adams. A visionary photographer, pioneer in technique, and environmental crusader, Adams took part in a revolution in photography, and in the ways he saw "the continuous beauty of the things that are." 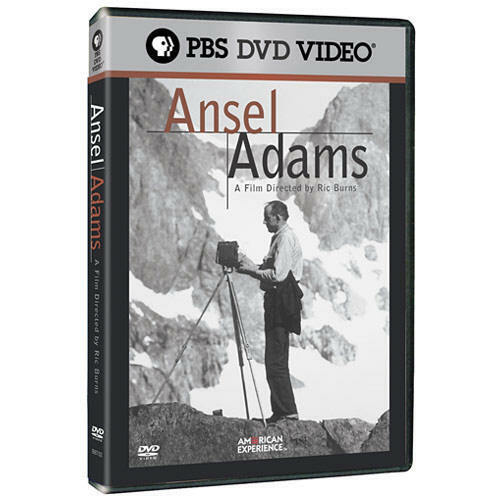 Ric Burns' film biography of Adams is an intimate portrait of a man for whom life and art were inextricably connected with photography and wilderness.